This Ador Brisk Baby Stroller is the best choice, as it’s appropriate for your little one’s requirements from infancy to toddler.It can withstand weight upto 25 kgs. This stroller has a canopy which has a window cover that allows you to keep an eye on your baby. It is best suited for 6-36 months old kids. It is equipped with a removable front and top tray. The EVA handle bar enables a firm grip. The front wheels of the stroller comes with inbuilt suspension and offers the stroller with sufficient mobility. 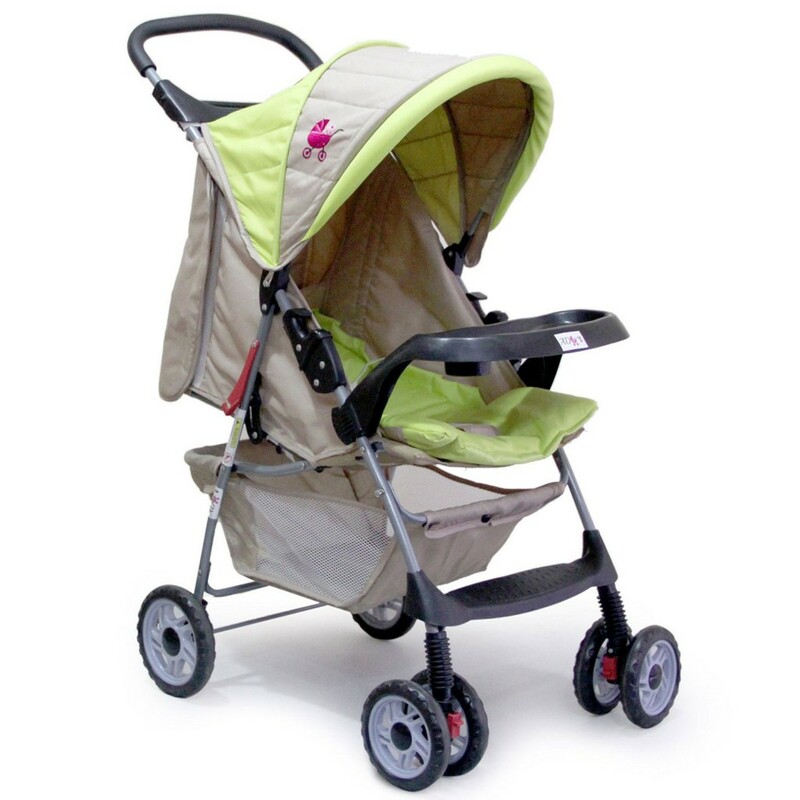 To Recieve updates and possible rewards for Ador Ador Brisk Baby Stroller – Neon Green please sign in. To Recieve updates and possible rewards for Strollers & Prams please sign in.